The port city of Yokohama in Japan was the birthplace of Chinese literary genius Su Man-shu (Su Jian). But the Japanese port from which he departed and returned several times holds only part of his story; the rest belongs to China, especially Zhuhai. Su Man-shu was born to a Japanese woman named Wakako while his Cantonese father and tea merchant Su Jiesheng was doing business in Yokohama. The child, however, had an ancestral home in what is today's Zhuhai. From here, Su (one pen name among others was Hsüan-ying) became known as "a comet in modern China's history." 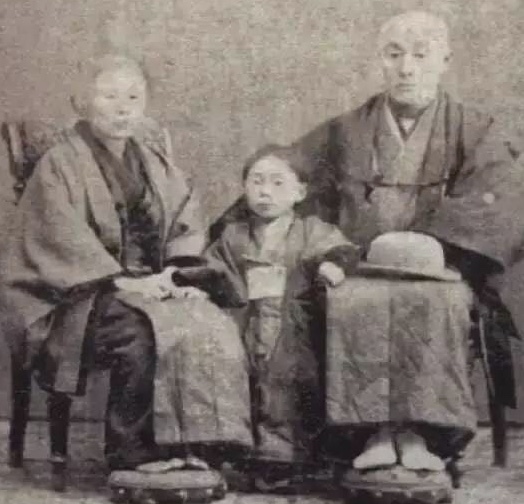 Raised by his Japanese grandparents, Su spent two-fifths of his life in Japan at various times. At age 7, he was sent to live in his father's ancestral home, which today is well-preserved in Lixi Village of Qianshan in Xiangzhou District. There he attended school, learned Cantonese, and received a traditional Chinese education. When Su was 13 his father took him to Shanghai to study English at a school run by a Spanish missionary. 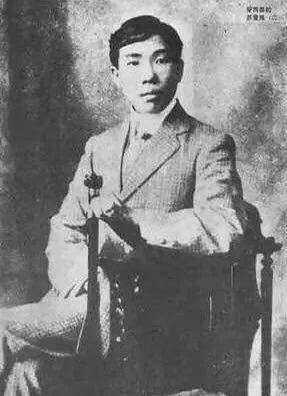 At age 17 in 1898, Su returned to Japan and attended Ta-t'ung School (Chuka Gakuin School -- Yokohama Chinese Institute) for some four years. 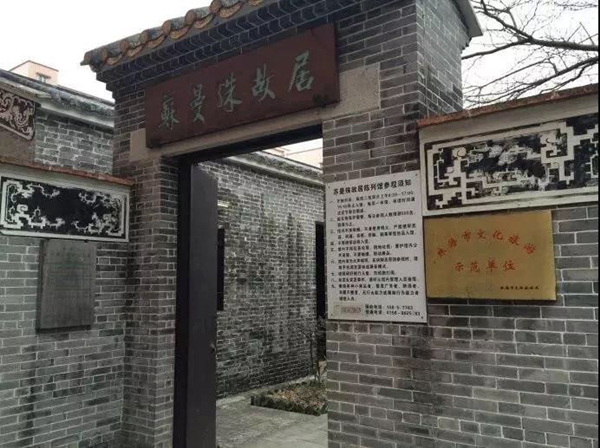 In his honor, the Chinese community in Japan erected a literary commemorative tablet at the school in 1987. The tablet displays his well-known four-line Shakuhachi flute poem Original Account. When can I return to see the **Chekiang tides? How many have I trod past, bridges by the cherry trees? Experiences as a teenager helped him to easily adapt to diversified western and eastern cultures and master the Chinese, Japanese, and English languages. He also was adept at Sanskrit. 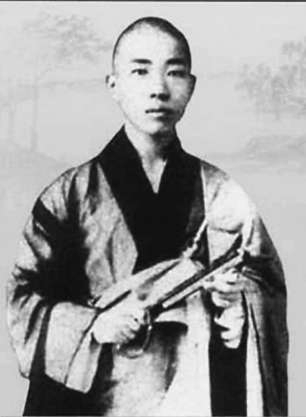 Su Man-shu entered Buddhism monkhood three times; once at age 12 in 1896, then in 1899, and again in 1903, but too often flaunted monastic rules. He traveled to several Buddhist countries including India, and Java. Although he showed concern for society, he meantime led a life of debauchery, and even threw himself into the Chinese Revolution. Famous as "a monk of sentiment," Su became close friends with Dr Sun Yat-sen who became the Father of Modern China, CPC co-founder Chen Tu-hsiu (Chen Duxiu), Republic of China dictator Chiang Kai-shek (Jiang Jieshi), and Chinese poet and political activist Liu Ya-tzu (Liu Yazi). Su Man-shu returned to Shanghai in September 1903 as an editor and translator at Kok Min Jit Pao, a newspaper that had been established by Chang Shih-chao (Zhang Shizhao), a Chinese journalist, educator, and politician of the early 20th century; and Chen Tu-hsiu. It was an era for literary genius as the 20-year-old published a series of enthusiastic works in just a couple of weeks and serialized the novel Les Miserable by Victor Hugo that he had translated for the newspaper. This was just the first book for Su to translate and the first Chinese version of works by Victor Hugo. Adept at translating English into Chinese, Su Man-shu was asked to handle Selected Poems of (Percy Bysshe) Shelley. He finished on schedule, which delighted the British Consulate in Shanghai. In return, the consulate general wrote the English prologue to the Chinese version of Selected Poems of Byron. After that, Selected Poems of (Lord George Gordon) Byron was translated into five-word Chinese poems by Su. 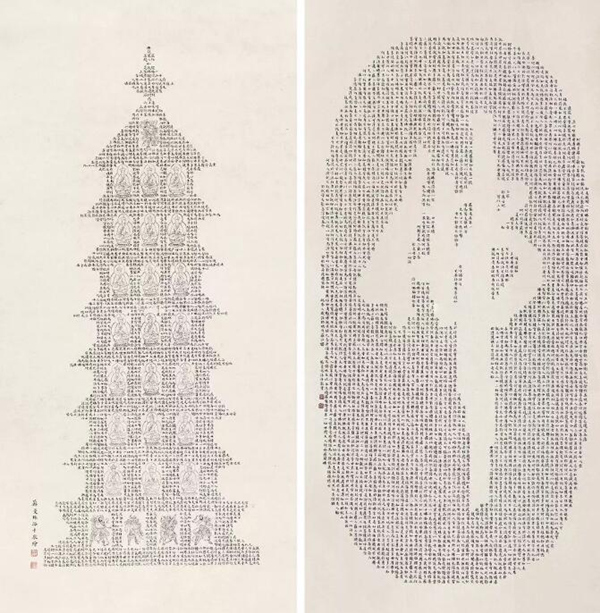 This work was highly appreciated by Lu Hsün (Lu Xun), a leading figure of modern Chinese literature. Su thus became the first ever Chinese to translate the pomes of Lord Byron and Percy Bysshe Shelley in the history. Su also introduced China to poems by Scottish Robert Burns, British Richard Howitt, and Indian Toru Dutt. He even collected and translated what he titled Selected Poems of English Young Ladies. As a semi-monk, Su Man-shu exhibited an extreme preference for Buddhist culture. He was regarded as a Sanskrit expert with the greatest reputation. He compiled the eight-volume Dictionary of Sanskrit, the first of its kind in China, when he was 24. And he translated the Sanskrit Madhyamika Karika. His translated Indian revolutionary mythical novel, Sahlo's Reclusion on the Coast, was based on English to better reproduce the verve of the original book. Su Manshu presented Chinese culture to the world as well. He plied his pen alone at Lingyin Temple of Hangzhou, Yongfu Temple of Changsha, Jiming Temple of Nanjing, and in temples of India and Sri Lanka. 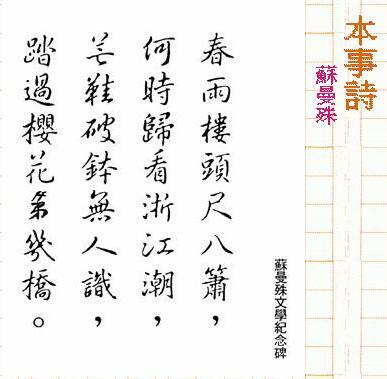 He translated parts of the Li Sao -- Poems of a Departing Poet, Shi Jing -- Classic of Poetry, and Nineteen Old Poems. Furthermore, he compiled the Literature World containing the Song of Mulan, Song of Eternal Sorrow, and poems from Dream of the Red Chamber and The Western Chamber. He also compiled a Chinese-English collection of works by classical Chinese poets Li Pai (Li Bai), Tu Fu (Du Fu), Li Ho (Li He), and T'ao Ch'ien (Tao Yuanming). He published several stories dealing with disillusionment in the search for utopia, but his best-known work is the semi-autobiographical novel Duanhong lingyan ji 断鸿零雁记 -- The Lone Swan -- (1912) which was translated into English in 1924. Based on this story, the 1955 Hong Kong movie of the same title portraits the unfinished love story of So Saburo -- of Chinese and Japanese parents -- and the Japanese girl Shizuko. However, while the original story has Saburo being a Buddhist monk for the sake of his fiancee Xuemei, in the movie Saburo enters monkhood in order to conceal his being a revolutionary against the Manchu regime in its final years. Some outdoor scenes -- for example, Saburo with Shizuko and the huge statue of Buddha in Kamakura city -- were filmed in Japan. Su Man-shu was acclaimed as one of the three great translators in the late Qing Dynasty (1644-1911), the other two being Yen Fu (Yan Fu), a Chinese scholar and translator, most famous for introducing western ideas, including Darwin's "natural selection," to China in the late 19th century; and Lin Shu, Chinese translator who first made available to Chinese readers more than 180 works of Western literature, even though he himself had no firsthand knowledge of any foreign language. The genius died in 1918 when he was only 35 years old, allegedly from overeating although he had been ill for most of his life. 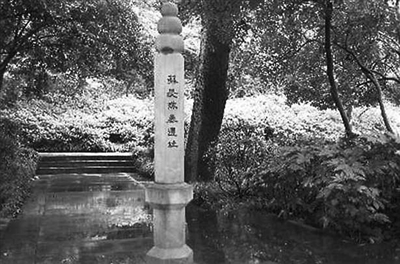 Su Man-shu was interred six years later at the north end of Gushan Hill nearby West Lake in Hangzhou. Liu Ya-tzu and Chen Ch'ü-ping (Chen Qubing) took care of the funeral affairs and Sun Yat-sen donated generously to cover the expenses. 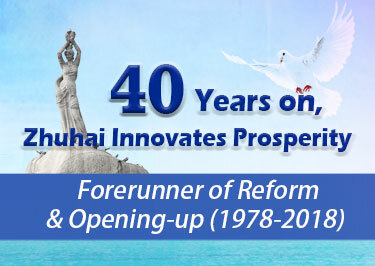 A grand celebration was held in Zhuhai in 1984 to mark the 100th anniversary of Su's birth, during which hundreds of research essays by domestic and overseas scholars were exchanged and later published.